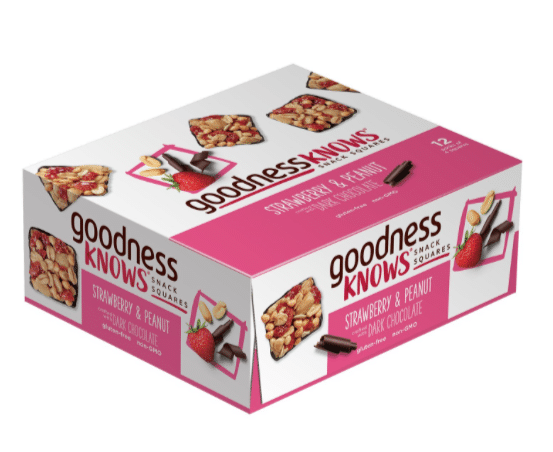 There’s a new GoodnessKnows coupon on Amazon that makes for a cheap price on these non-gmo, gluten-free bars! As low as $6.53 after coupon and 15% S&S, so just $.55 a bar! 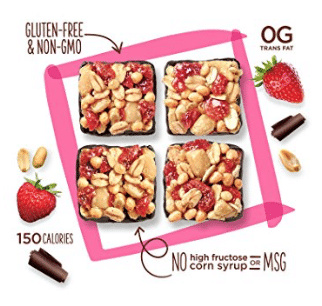 Each bar pack contains 4 bite size snacks squares.